This post contains affiliate links, which means that if you make a purchase through my link, I receive a small commission at no additional cost to you. Read about our affiliate policy here. 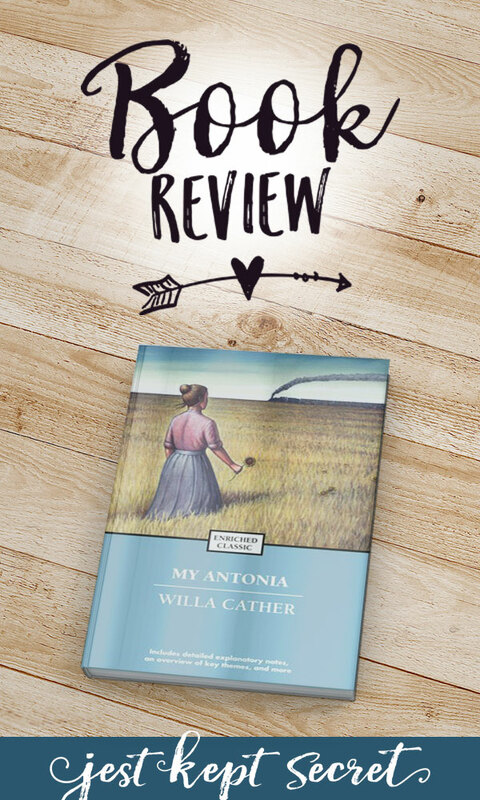 So began my love of Willa Cather’s My Ántonia. Cather’s perfect, lyrical prose sweeps you into its pages and makes you feel as if you are right there on those Midwestern plains. As vastly different as this Nebraska was from my own childhood in New York and Georgia, it still made me nostalgic for exploring my own little corner of the natural world. It made me long for the landscapes I have loved and brought back the memory of scents, sounds, and sensations long forgotten. There is something so enchanting about stories where a love of Land and Place is woven so seamlessly into the narrative. Scattered across this landscape are souls as vibrant and intractable as the country that shapes them. Observant, intelligent Jim Burden. Wild and independent Ántonia. Surly Ambrosch and his proud, ungrateful mother. Sad, sweet Mr. Shimerda, for whom the new kawn-tree was just too much to bear. The Russian brothers. The Harlings. The foul Cutters and lovely Lena Lingard. And the Cuzaks, whom we only get for a chapter or two but who swept me into their family, baked me kolaches, and made me feel at home. Right now, Book Depository is offering a 20% discount off select bestsellers! If you miss the window, never fear! I try to keep this post updated with the current sales, so be sure to check back later. And what a cast of strong, independent women! From loving matriarchs to survivors, entrepreneurs, adventurers, and women who dream of being wives and mothers themselves, there’s no shortage of positive role models among My Ántonia’s female players. Every one of them has a dream, and every one fights for it. In fact, Cather is no stranger to strong female characters. 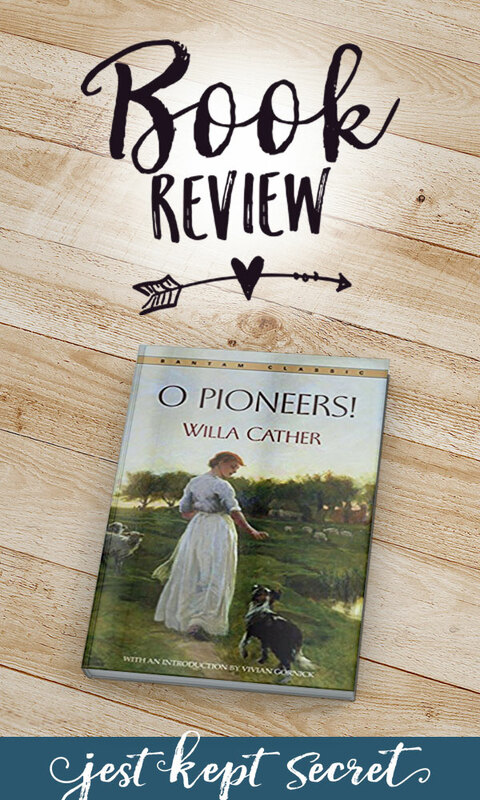 I loved My Ántonia so much that I immediately turned to O Pioneers!, another member of Cather’s renowned Prairie Trilogy. In it, I found the world of the Divide, with its own hardscrabble immigrants scraping away at the dirt to make a living. I also found Alexandra Bergson. Never before has a character spoken so well to my heart and made me feel like someone had taken my soul and turned it into words. Alexandra is the me I wish I could be. Smart. Resilient. Independent. Successful at farming in a world dominated by men. She does what no one else wants to do, whether that’s holding on to unfruitful land or taking in a neighbor no one else will love. And when someone does something that tears her whole world apart, she forgives. The right thing is usually just what everybody don’t do. I would call neither My Ántonia nor O Pioneers! romance novels, and yet each is a love story in their own right. A love story for a land of hard scrapes and possibilities. 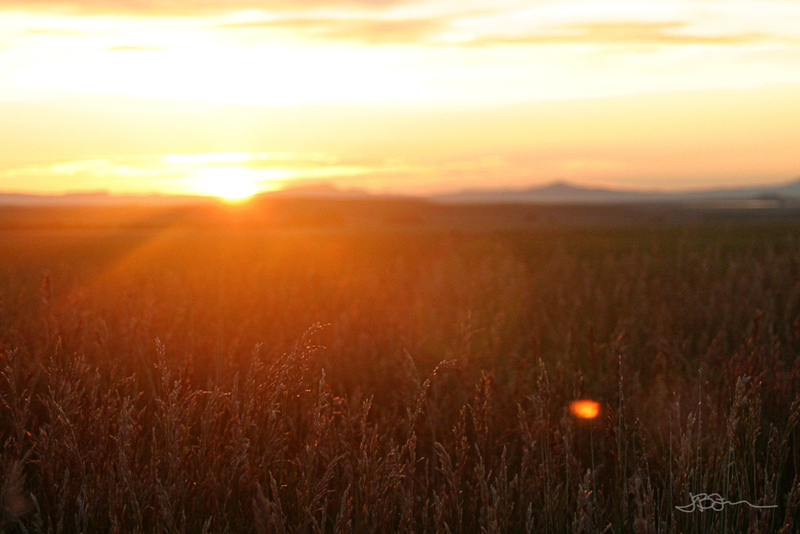 A love story for memories, communities, and the relationships that sculpt our lives. And a love story for light and color and dancing, for sitting under apple trees, and for finding your own way to the life you dream of. And don’t forget to save these books to your Pinterest reading list! Thanks!